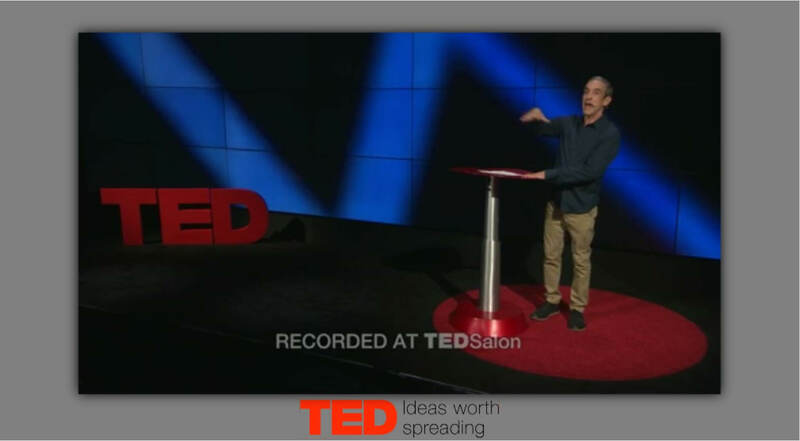 TED Talks is a nonprofit devoted to ideas worth spreading. View streaming videos which take place at their annual conferences and local events. Tailor the app by selecting the number of videos you would like to view per loop as well as the background color. This content app can be cropped to fit aspect ratio 16:9 or 4:3; this feed can be customized to fit any zone size except for the header and footer. This content is best suited for the main media section or in full screen on a horizontal display. You may select any duration time for this app. This app displays live or recorded streaming TV. Sound is recommended for this app.